Posted: January 3, 2014 7:27 p.m. Updated: January 3, 2014 7:27 p.m. Teens and tweens gathered in the Newhall Library community room Friday to ready for Chinese New Year by creating a dragon - one of the every-other-week activities sponsored by ARTree in the Santa Clarita Valley. 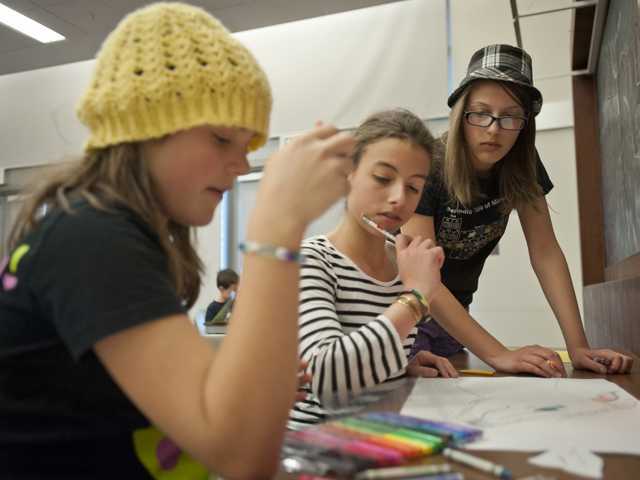 ARTree is a local group of mostly volunteer artists who plan and create activities for engage local youngsters in the arts. 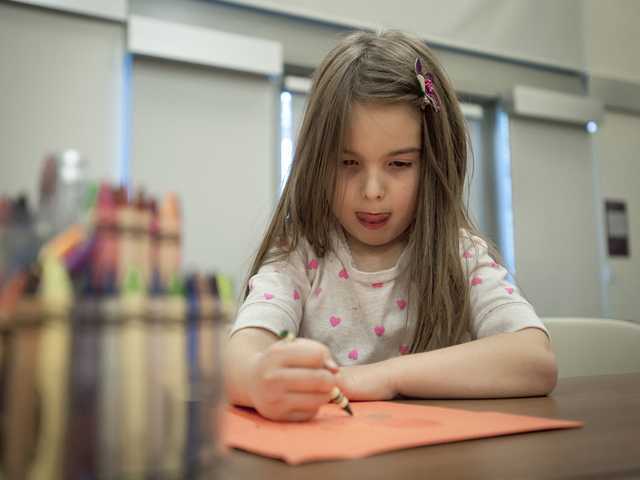 The group invites children every first and second Friday of the month to participate in an art project at the Newhall Library. Chinese New Year is Jan. 31.